My science fiction story, The Starship Hanoi, is in the current issue of Tightbeam. Tightbeam is the official zine of the National Fantasy Fan Federation (N3F), an organization created in 1941 with a very large audience in SF fandom (it’s also a club with dues); Tightbeam has been around since 1960, and has a pretty healthy circulation at numerous SF/F conventions. They have fiction, non-fiction, book reviews (all mostly unsolicited), and con reports between their pages. My story is about The Vietnamese Life Cycle and what inertia will bring to an Asian colony (and culture) in the far future. It’s a story of the burdens of technology and progress, really. Links to free download and N3F website below (also in print). 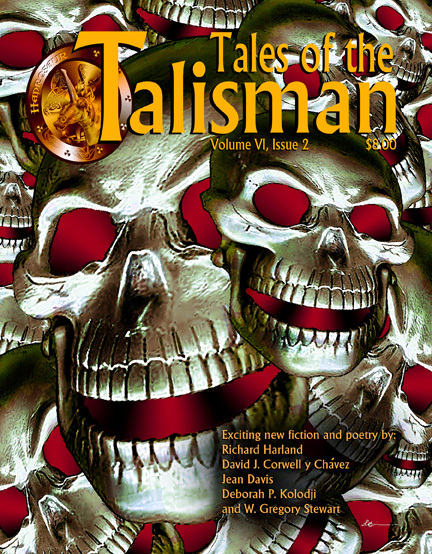 Issue #268, edited by David Speakman. You can now find me in the thick and fairly new Anthology-Magazine, SHELTER OF DAYLIGHT. Issue #3. Published on a bi-annual basis by Sam’s Dot Publishing, and I must confess, with this new year, their cover art and printer/print quality has improved greatly! 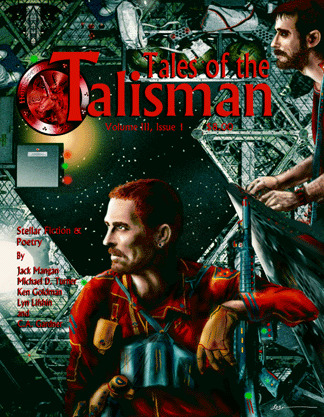 For this issue I have a science fiction story, and there is a slew of other great authors. Edited by Tyree Campbell and available in a super-glossy, perfect-bound format. Just click on the links or the cover art below. Cheers, Lawrence. Author Line-up: Tom Humphrey, Greer Woodward, Tyree Campbell, Lawrence Barker, Ursula Warnecke, Kisa Rupp, Keith Graham, Maria Alberto, David Tallerman, Molly Schwanz, Jared Millet, Robin Mayhall, Lawrence R. Dagstine, Michael D. Sonnier, Shane Nelson, John Marfink, Jaime Lee Moyer, Anne Brennan, Marge Simon, K.S. Hardy, WC Roberts, J.L. Opskar, and Amelia B. Winkler.